Effective immediately, Reciprocal Cabin Seat Agreement (RCSA) travel originating on Allegiant Air, Flight Attendants will self-manage their listing online using the myIDTravel site. The listing process is similar to the processes used for listing on American, jetBlue and Southwest Airlines. For Flight Attendants utilizing the RCSA on Frontier Airlines, the listing process remains the same, with the preferred method being online through the ID90 site. However, Flight Attendants who utilize the reservations number to list should make note that Frontier has a new reservation line phone number. 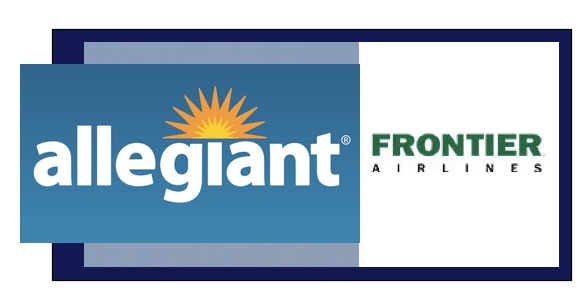 Updated versions of the RCSA General Guidelines, including the login credentials for online listing for both Allegiant Air and Frontier Airlines Reciprocal Cabin Seat Agreements has been posted to the Reciprocal Travel Agreements page of our website.